There's growing competition among banks and credit card companies to sign up new customers, and they're rolling out one incentive after another. As a result, J.D. Power and Associates reports it's a really good time to be a credit card customer. “Overall satisfaction is up across the board, and growing numbers of card companies and regional banks are coming to the market with new products that offer rich sign-up bonuses, increased cash-back rewards and new benefits," said Jim Miller, senior director of the banking practice at J.D. Power. Signing up new customers is only part of the challenge, Miller says. Companies also have to keep those new customers satisfied, which will discourage attrition and encourage increased card use. That all works to consumers' benefit. Among the key findings in J.D. Power's customer satisfaction survey, consumers like cash back over all other types of perks and rewards. While scores were higher for all credit cards, they were higher for those that pay cash back. Interestingly, airline cards and store-branded Visa/MasterCard rewards credit cards had the lowest levels of satisfaction among rewards cards. The survey also found regional banks are making strong headway in the credit card marketplace. Active accounts for regional bank cards have risen 24% since the end of 2014. Satisfaction with these cards is on par with cards from large national banks, the study found. The study also found a pronounced age breakdown. Consumers over 40 years old are becoming increasingly satisfied with their rewards cards while those under 40 are becoming less happy with their cards. The survey didn't suggest a reason for that, but noted that younger consumers are more likely to spread spending across more than one credit card. 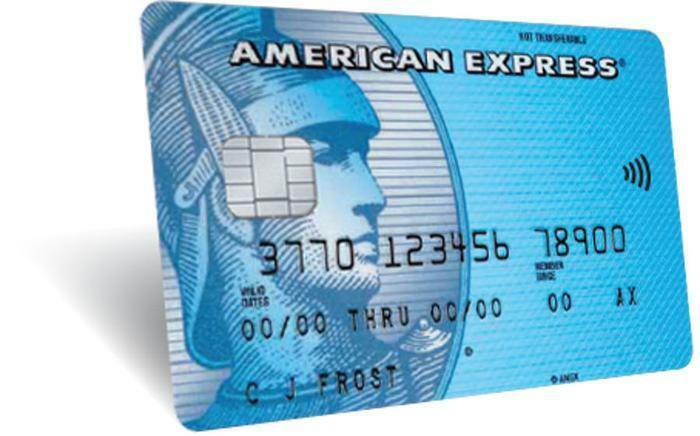 According to the report, consumers are most satisfied with American Express branded credit cards, followed by Discover and Capital One. When selecting a cash back card, it's always a good idea to select one that rewards the kinds of spending you do most. For example, if you buy a lot of groceries, try to select a card that pays the most for supermarket spending. And pay attention to fees. Paying an annual fee could cut deeply into any cash back rewards you might get. There are plenty of attractive cash back rewards cards that don't charge an annual fee.